This Laptop will slow down to 1.6ghz when necessary. let’s say while typing you don’t need that battery hog high processor speed. It will automatically reduce that CPU speed to 1.6ghz in order to reduce battery consumption. besides it has up to 4 CPU cores. Here is the math. while typing your run on 1.6ghz * 4 = 6.4ghz. During that fascinating game 2.4 * 4 = 9.6ghz. Tell me who wouldn’t love that. The Blacklist or even Agents of shield. Basically those are my favourites. 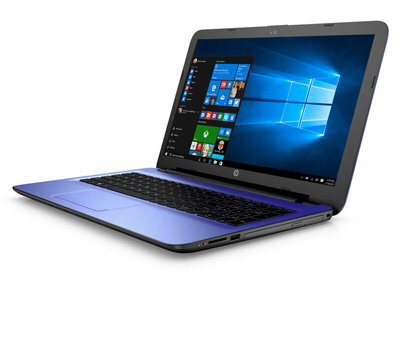 The HP Notebook – 15-ac114nia will blend with the video resolution to give you the best movie experience. Also it has virtualization technology enabled, this helps in the smooth run of a virtual machine.Developers will understand better. Its long lasting baterry its another glory it beholds. 4hrs on gaming and movie 6hrs on typing and 12hrs on a standby mode. smoothest performance and high end features and compactibility. i.e it has gestures for up to four fingers. when turned on, it will enable you to call up action bar by placing four fingers on your touch pad. Tecno Promises To Push Android Nougat Updates To It's Smartphone Soon.